Deepika Padukone Declines To Star Opposite Ranveer Singh In ’83 For This Reason? Speculations have been rife that Deepika Padukone might star opposite Ranveer Singh in the Kabir Khan directorial ‘83. ’83 is a biopic on Kapil Dev, the man who captained the Indian Cricket Team responsible to clinch the first World Cup for India in the year 1983. However, fresh reports suggest that Deepika has declined the offer as she has very little to do in the script. Yes, you read it right! Well, this might upset DeepVeer fan. A source informed Deccan Chronicle that since ’83 is essentially about Kapil Dev which is being played by Ranveer Singh, his wife has very little significance in the story and DP being the huge brand wouldn’t take up such a role. “’83 is a boys’ films. 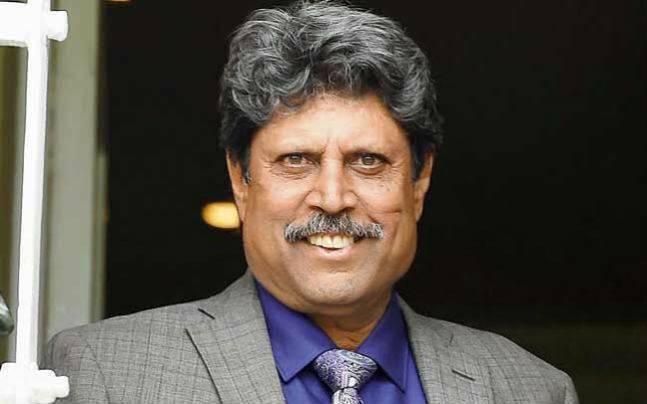 The focus is on Kapil Dev and his team bringing home the World Cup. Ranveer plays Kapil Dev. While Deepika playing his wife Romi sounds tempting, it’s just not true. Kapil Dev’s wife’s role will be very limited in this film and Deepika is a huge brand. She wouldn’t do any film just because her husband is in it,” the source informed the daily.